Seriously? This is news? The Boston Globe finds it odd that First Lady Melania Trump crossed her arms in her beautiful portrait. Funny, they didn’t think it was ‘odd’ when Hillary Clinton did the very same thing. My take is it is a pose of strength. It’s like gathering one’s self for battle… it’s a challenge to the world. 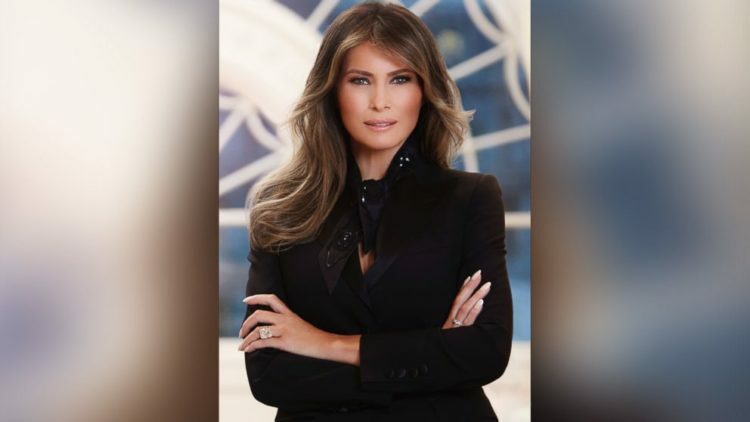 I think that Melania struck the perfect pose in her photo and I have to say, she is probably the most beautiful First Lady I have ever seen. But the left didn’t stop there. Celebrities such as Alyssa Milano attacked the rings Melania was wearing: “You look beautiful but you could feed many of the impoverished in our country with your rings.” I don’t see Alyssa Milano donating all her wealth to feed the impoverished, do you? No surprise there… Milano is very anti-Trump just like the rest of Hollywood. Milania’s rings, including her wedding ring, are hers and she should not be criticized for them. I understand she goes to children’s hospitals and donates her time in many ways. Sounds like envy to me on the part of Milano. Well, crossed arms can mean a number of different things. Psychology Today lists a number of possibilities. Most of these possibilities – such as “stress release”, “masking insecurities”, and “anxiety and fear” – are decidedly…unTrumpian. Twitter of course commented on the Globe‘s tweet. One particular favorite pointed out that there may not be anything particularly unusual about a FLOTUS crossing her arms. The left simply came unhinged after this photo was released. They can’t stand that Melania is beautiful and talented, as well as wealthy. They hated her before she ever got near the White House. Now, they are picking at petty things like why she crossed her arms in the photo. The left and the media never stooped to this with a Democrat in the White House and if Hillary had been elected, this kind of crap would never have aired. Melania seems to be a great mother and a devout wife. She is soft spoken and quietly exceptional. This is a woman who is highly educated and speaks a number of languages. She is her own woman while at the same time being the First Lady. 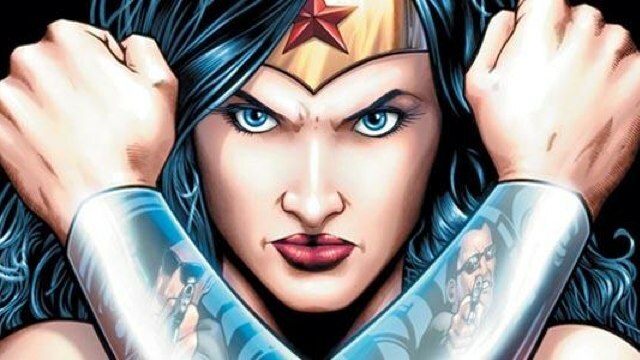 Crossing her arms shows that she is unafraid and in control of her surroundings. She exudes confidence and strength… it makes the left wet themselves and run screaming for the nearest safe space. I like it.